The December decline followed a 0.8 percent rise in November, the Commerce Department reported Monday. Residential construction fell by 1.4 percent, revealing ongoing struggles in the housing sector. Nonresidential activity rose 0.4 percent, while spending on government projects fell 0.6 percent, with both federal and state and local activity falling. For the year, construction spending rose 4.1 percent to $1.3 trillion. It was an all-time high, but the 4.1 percent gain was the weakest performance since spending fell 2.6 percent in 2011. Construction spending had hit a previous record high of $1.16 trillion in 2006, the peak of a housing boom that would begin declining in 2007, helping to trigger a deep recession and five-year retreat in construction spending. Beginning in 2012, construction activity started rising again and in 2016 surpassed the 2006 high. After double-digit gains of 11 percent in 2014 and 10.7 percent in 2015, spending increases have slowed in the past three years. 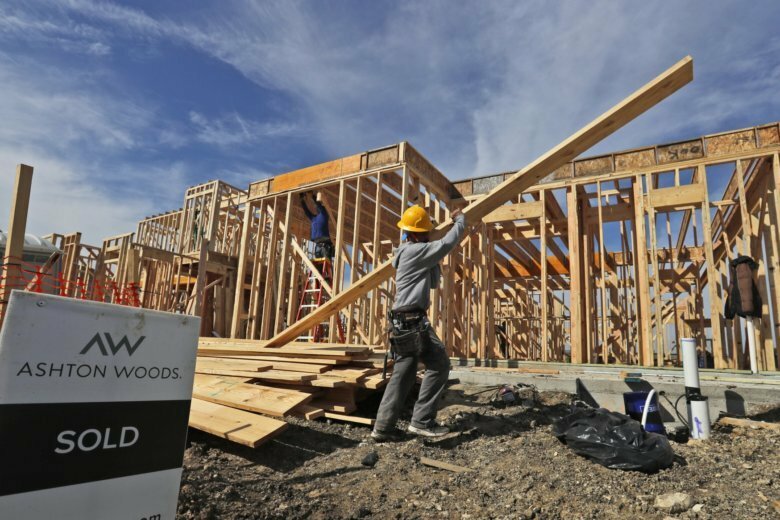 The drop in residential activity in December reflected a 3.2 percent fall in single-family construction which was partially offset by a 3.1 percent rise in apartment construction. The 0.4 percent increase in nonresidential construction reflected a solid 1 percent gain in hotel and motel construction, but a flat reading for office construction and a 1 percent drop in the category that includes shopping centers. The 0.6 percent fall in public construction echoed a sharp 2.2 percent drop in spending by the federal government and a 0.5 percent fall in construction spending at the state and local levels. The December construction spending report was one of a number of government reports that have been delayed because the 35-day partial government shutdown.